For almost as long as humans have been writing, there has been different forms of bookkeeping and accounting. The system of double-entry bookkeeping still used today was most likely invented in the late middle ages in northern Italy and the basic accounting reports took a familiar shape around the 19th century. Financial reporting today, in the form of standards such as IFRS, is arguably more advanced than ever, but is also very much a product of historical accounting development. Modern financial reporting is indeed based on an amalgam of sometimes-contradictory ideas and conceptions that most take for granted when preparing financial reports. In this course, we study the various ideas and intellectual traditions that has dominated accounting thought throughout history, and explore in what way these have shaped contemporary accounting standards in the form of IFRS. This enables a more sophisticated understanding of contemporary financial reporting as well as insight into the history of accounting. 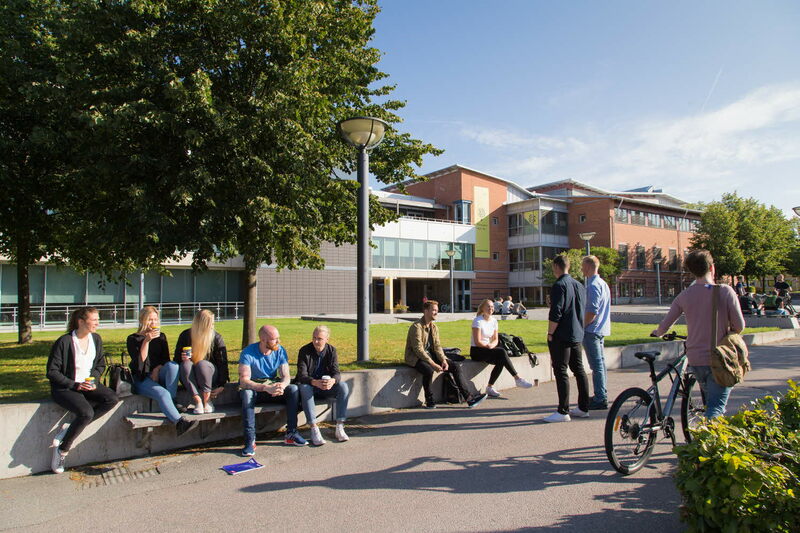 General entry requirements for studies in the second cycle and specific entry requirements: bachelor's degree, main field of study Business Administration or Economics with a minimum of 90 credits in the main field of study, a degree project of 15 credits within the main field of study, and english B/English 6, or the equivalent.